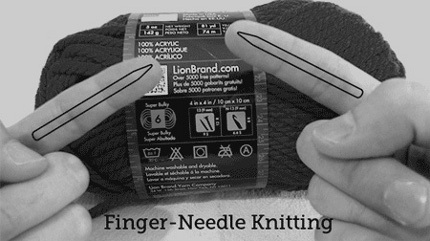 This week’s knitting news spotlights how knitting can be so much more than “just” making things. Alfred “Alfie” Date is considered the oldest man in Australia at 109 years old. 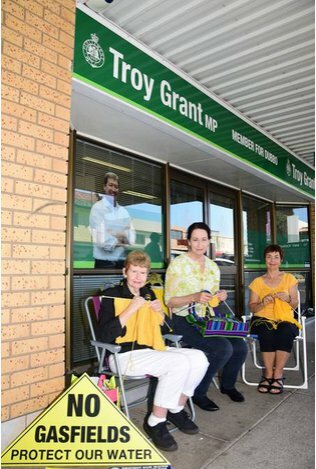 He may also be the world’s oldest knitter, or the person in the world who has been knitting the longest, at around 80 years. I saw this pattern somewhere in my Facebook feed a couple of weeks ago and thought it was really cool and that you might like it, too. Nancy’s ColorPlay Bag by Nancy Powell Thompson and Anne Berk was supposed to be published in Berk’s book Annetarsia Knits but didn’t end up being used. 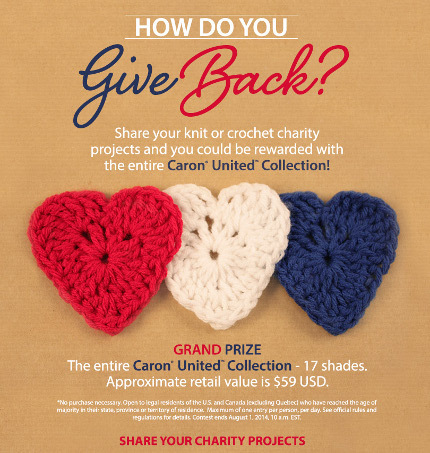 Yarnspirations is looking to build the largest knit and crocheted Christmas stocking, three feet at a time, in order to support the Children of Fallen Patriots Foundation. 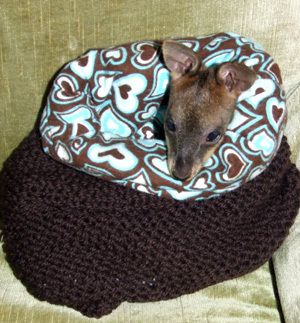 Forget Penguin Jumpers, Knit a Marsupial Pouch! 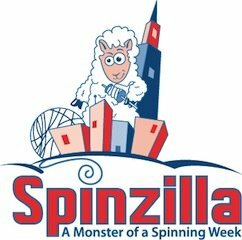 Remember the knitting marathoner? Last year David Babcock become the Guinness World Record holder for knitting the longest scarf ever made while running a marathon (at the Kansas City Marathon in October). 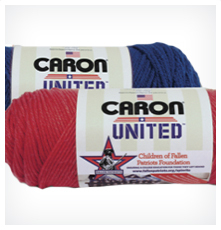 Caron has launched a new yarn, called Caron United, that aims to help the children of soldiers who have died in the line of duty as well as providing a good experience for knitters. 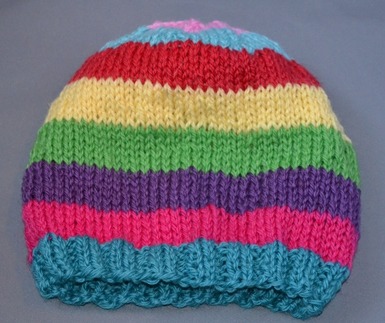 Afghans for Afghans is a longstanding knitting-related humanitarian organization that provides hats, blankets, socks and other warm knit goods to the people of Afghanistan.